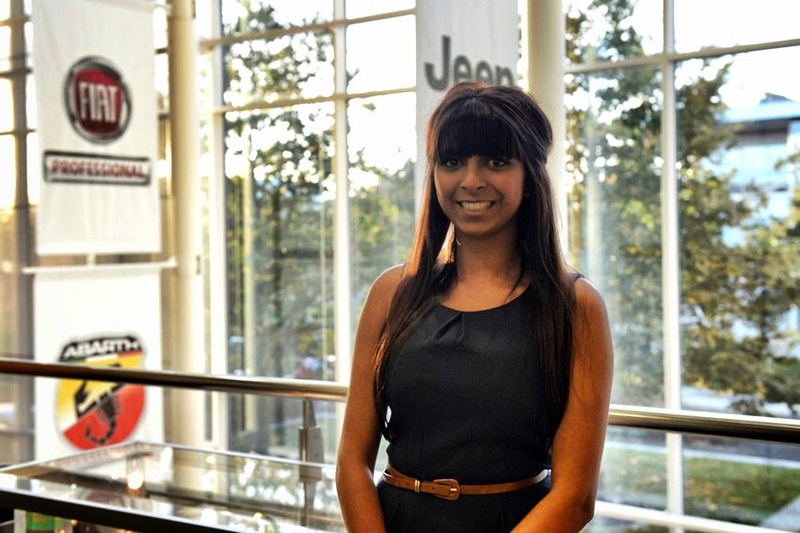 Fiat Group Automobiles UK Ltd has announced the appointment of Lauren Prema to the role of Press Fleet Administrator for the Fiat, Alfa Romeo, Jeep, Chrysler, Abarth and Fiat Professional brands. Chrysler and Abarth) and Conor Twomey (Fiat, Alfa Romeo and Fiat Professional), and working under the guidance of Puneet Joshi, Press Relations Officer across all brands, Lauren assumes the role vacated by Ben Foulds who has taken up a Press Officer position within the SMMT. Lauren recently graduated from Aston University and gained PR experience in the automotive industry through placements with Tata, Jaguar Land Rover and Toyota throughout her degree.